The Electronic Delivery of Services Bill, 2011 was introduced in the Lok Sabha on December 27, 2011 by the Minister of HRD and Information Technology. 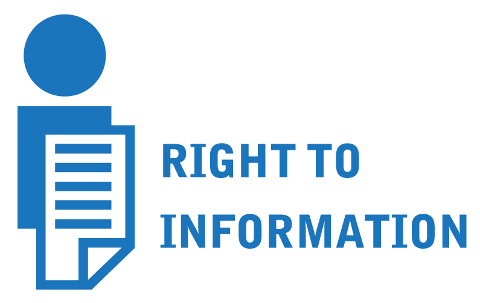 The Bill was referred to the Standing Committee on Information Technology on January 5, 2012, which is expected to submit its report in April 2012. The Bill provides that the central government, the state government and public authorities shall deliver all public services through electronic modes, except those that cannot be delivered electronically. The government may also notify other services which will not be delivered electronically. Services that can be delivered through electronic means include the receipt of forms and applications, the issue of licenses and permits, and receipt and payment of money, etc. Public authorities are required to deliver services through electronic means within five years of the enactment of the Bill, which may be extended by a further three years. The Bill provides that every public authority should publish the list of public services to be delivered electronically within 180 days of its enactment. Any authority or officer failing to discharge duties relating to provisions in this Act, may be fined up to five thousand rupees. Wilful and persistent default carries a penalty up to ₹ 20,000.